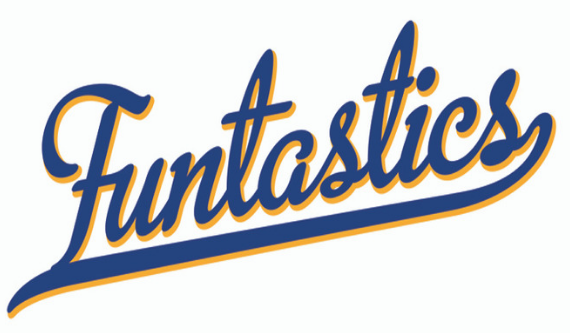 Funtastics – Annual Dash Game! Home Posts Funtastics – Annual Dash Game! 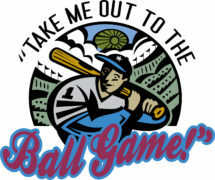 MAY EVENT – Play Ball! The Funtastics Annual Dash game will be on Wednesday, May 22. Tickets are $13 and include a souvenir ball cap. Our seats are located behind the netting on the first base line. You can reserve tickets by calling the church office at 336-765-2331. The Funtastics have to purchase the tickets in advance, so please don’t wait until the last minute. Tickets may be picked up at the Church office May 18 thru May 21. The game starts at 11 a.m. The bus will leave the Church at 10 a.m. Checks should be made payable to the Funtastics. Call today. Bring a friend. Everyone is welcome.